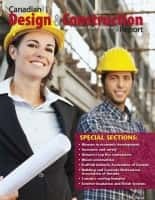 Nominations for the 2019 Best Construction Blog Competition close in just a few days — midnight on Jan. 31. 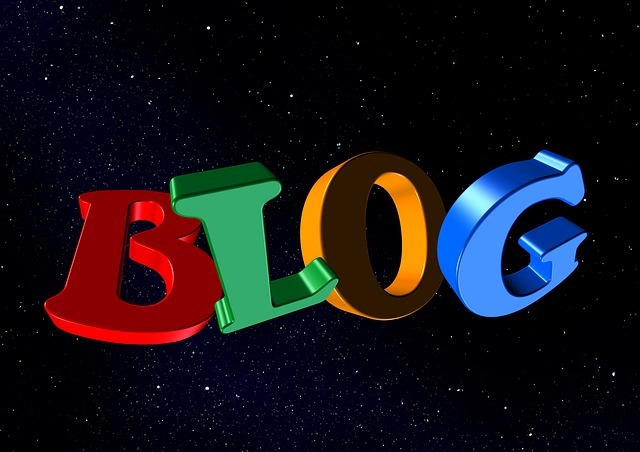 If you publish a blog related to the architectural, engineering and construction community, or you know of one or more blogs you like, you can share your observations with the nomination form. There’s no cost to enter the competition, and every qualifying entry wins — because each entry will receive a positive editorial review here during the public voting period between Feb. 1 and March 31. 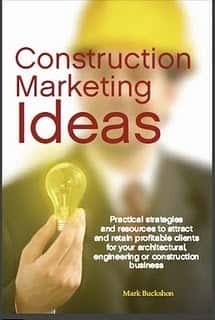 As well, the blog will be listed in the Construction Marketing Ideas Blogs and Resources directory. Judging is through a combination of popular vote and independent judges — this ensures a fair competition, recognizing initiative and support for the blog (though the voting process) but still allowing a final “win” from a great blog that might not have a massive outpouring of votes. We’ll publish running tallies of the popular vote and a detailed review of the finalist blog in late April, once the judges have reviewed the entries. To enter, just share the news on the entry form below. Is blogging better than advertising?